The MHCLG has released the analysis that had housing secretary Dominic Raab called out over a ‘dog whistle’ blame claim linking immigration to the housing crisis. But the release comes with MHCLG recognition of analytical limitations given the complexity of the housing market – stressing the analysis is “not intended to be exhaustive” in its explanatory power. According to the statistical model, applying the relationship between household growth and house prices shows an increase in the non-UK born population in England leading to a 21% increase in house prices – holding all else equal. That’s an £11,000 impact on house prices over 25 years compared to £17,000 (32%) as a result of overall population growth and £80,000 (150%) through a factor relationship with income. Raab is up against the odds over numbers he used to make a blame claim against immigrants as a cause of the housing crisis. This week, government had to confirm ‘evidence’ cited by the Housing Minister for immigration pushing up house prices by 20% over 25 years were ‘back of the envelope’ unpublished figures from the National Housing and Planning Advice Unit (NHPAU) – a quango abolished in 2010 – and a questionable statistical model. In a rare intervention, the UK Statistics Authority (UKSA) itself is calling for the model Raab used to say property prices spiralled by 20% over 25 years because of immigration to be made available to the public. Ed Humpherson, head of the watchdog’s Office for Statistics Regulation, said: “Where analysis is quoted in public debate, the UK Statistics Authority believes it is essential that it be made equally available to all. Yvette Cooper MP wants Raab’s ‘evidence’ put to the Parliamentary Home Affairs Select Committee she chairs. Lib Dem leader Sir Vince Cable has also wrote to the UK Statistics Authority asking it to force the Government into releasing the data. Independent fact-checking organisation Full Fact said it had been unable to find any evidence in the public domain to support Raab’s comments – which were made in an interview. In the interview, Raab – whose family has a history of fleeing persecution to make a home in Britain – said immigration had put up house prices by 20% over the past 25 years and Britain’s post-Brexit border rules had to account for affordable home demand. Raab was initially accused of ‘dog whistling’. 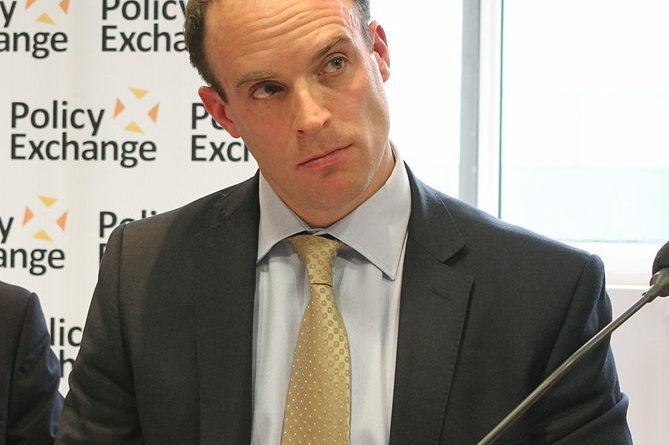 Raab based his blame claim on NHPAU analysis which incorporated Office for National Statistics data on property prices between 1991 and 2016. Jonathan Portes, the government’s former chief economist and professor of economics, King’s College, London, told Raab to publish “proper analysis” to support his claim. James Kirkup, director of the Social Market Foundation, said: “Any politician who wants to show leadership on immigration must offer a nuanced and factual assessment of costs and benefits. “Voters deserve better than broad-brush estimates based on unpublished assumptions. 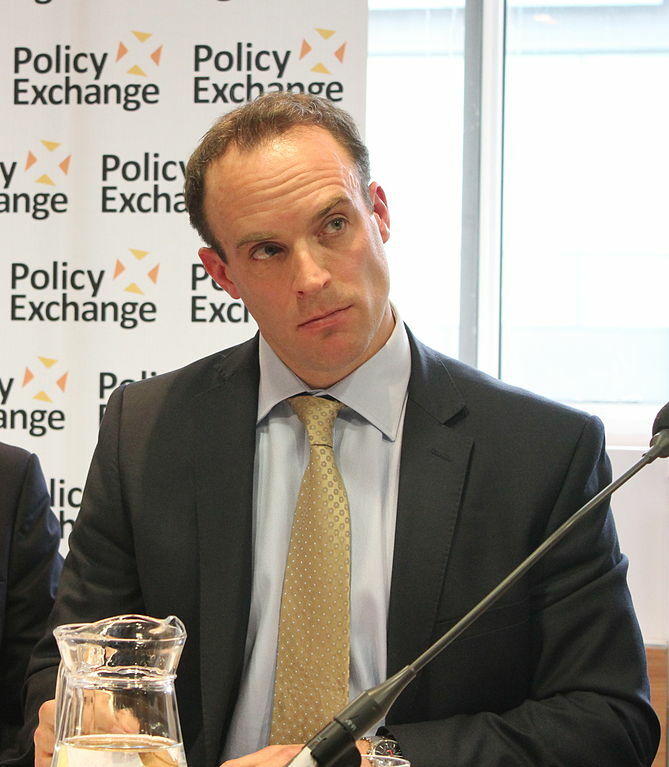 But, on his ‘evidence’, Raab urged the Migration Advisory Committee (MAC) to consider the ‘negative effects’ of immigration on housing demand – with MAC working on a report to inform the government’s new immigration plans. An MHCLG spokesperson said the statistics – provided to Raab ahead of his interview – were produced using an ‘original’ NHPAU analytical model and could not be found online. The NHPAU was abolished in 2010, Sir Stephen gave evidence on the issues raised by Raab to the Select Committee on Economic Affairs in 2007 and 2008. This written evidence refers to the NHPAU model in suggesting a 1% increase in the number of households raises house prices by 2% – all else being equal. Raab, tipped in some quarters as a future prime minister, has previous for making controversial claims on a supposedly statistical basis. Before being appointed housing minister, Raab claimed near record food bank use was down to users “experiencing cash flow problems” and cited Trussell Trust data as support – an interpretation the trust flatly rejected. A foodbank in Raab’s constituency – opened by Raab himself – caught him out citing low income as the main reason more than 910 adults and children had needed its aid over a 12-month period. Debt was the second most likely cause to seek assistance, with 669 people, including 362 children, helped by the foodbank. 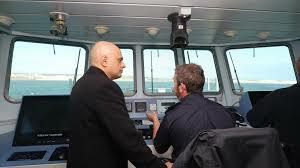 And more than 160 people were referred due to benefit changes and delays.